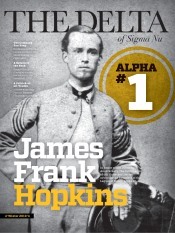 The Delta - Send a Letter to the Editor - Sigma Nu Fraternity, Inc. 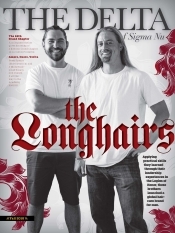 Letters to the editor and other forms of feedback are always welcome adn should be sent to news@sigmanu.org or Sigma Nu Fraternity, Inc., ATTN: Managing Editor of The Delta, P.O. Box 1869, Lexington, VA 24450.